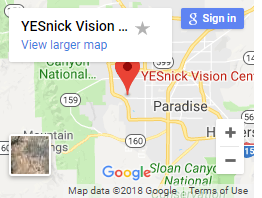 i dont know about cynthias experience but I took my daughter there back in August from a living social deal I had purchased and I was extremely impressed by Dr. yesnicks chair-side manner.  He is very confident in his ability and thats always reassuring when your child is involved, my daughters prescription more than doubled in a year and i had taken her to Walmart optical the year before. Then a few months later my daughter needed sports goggles and i took her there and had her fitted and the staff was awesome everyone is really nice and accommodating, and im sorry but you get what you pay for. It may be pricy but its because they offer great customer service. If price is an issue then stick to walmart optical. 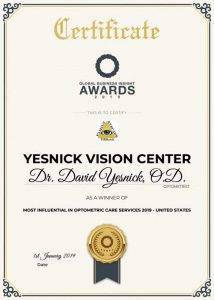 I love the guys at yesnick!! !